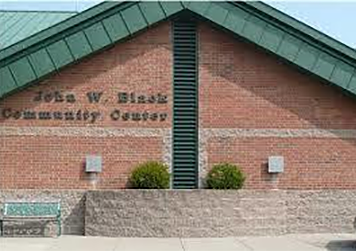 The John W. Black Community Center is available for functions such as a business meeting, birthday party, team banquet, or other group functions. The facility is clean, elegant, and affordable so that your event can be an enjoyable, successful, and memorable experience. Rental time includes set-up and clean-up time. Events must end by 10:00 PM with all clean-up completed by 11:00 PM. A number of our parks have shelters that are perfect for events and functions. Current parks having shelters are listed below. Please contact the Parks & Recreation Department to find an available shelter for your next function!